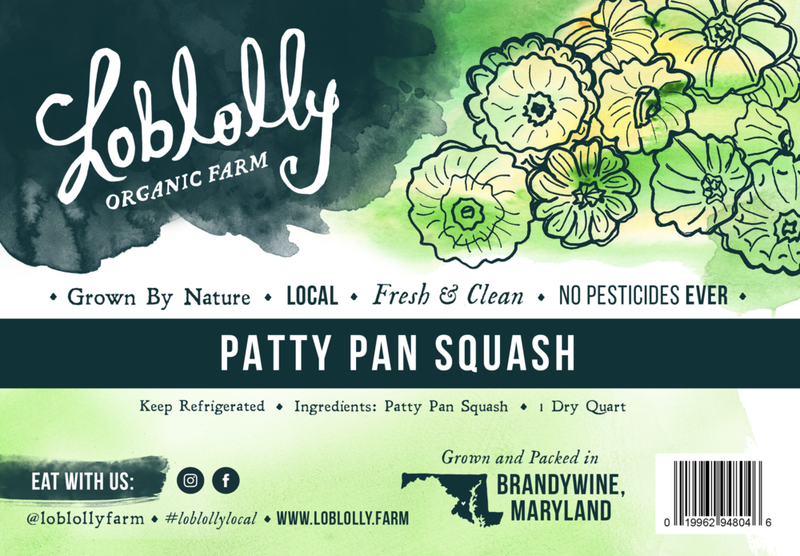 Loblolly Organic Farm is made up of Courtney and Benny Pino, a husband and wife duo rooted in sustainable farming practices. 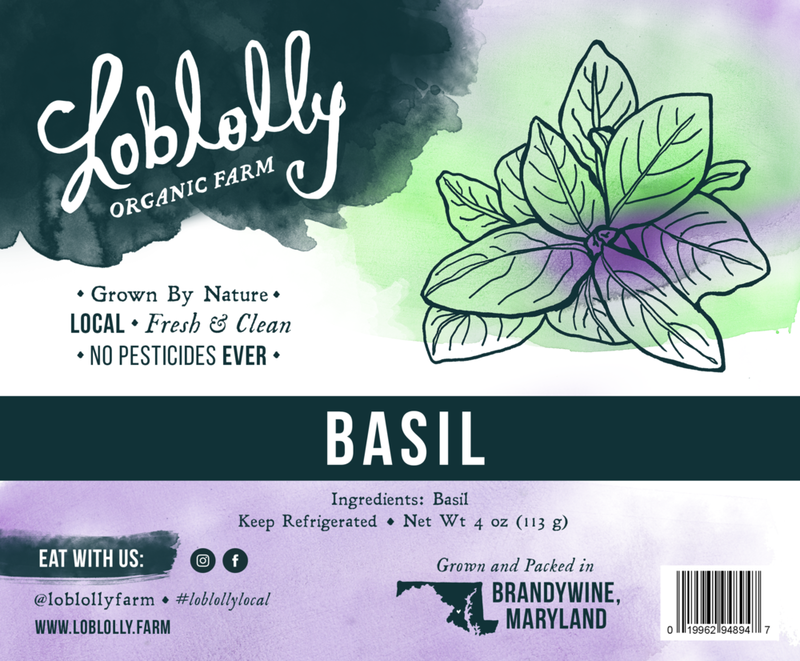 They bring fresh and organic food and flowers to the D.C., Maryland & Virginia area. 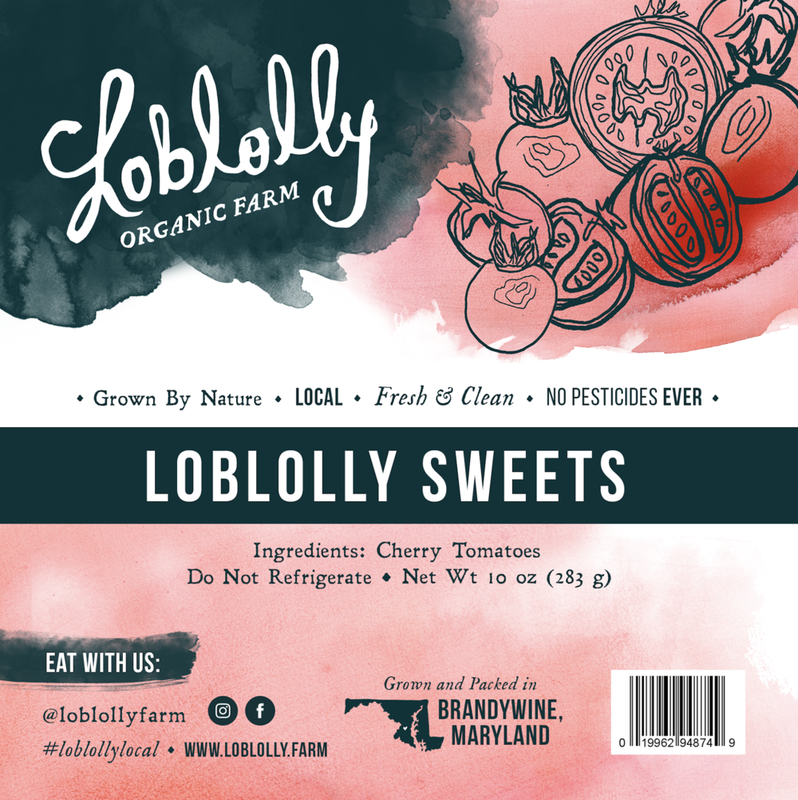 The Loblolly Pine became their symbol, rooted both in their namesake and their locations farming up and down the east coast over the years. Watercolor textures perfectly fit their sophisticated style and the fluidity & vibrancy of their floral design.